Lasco Distributors Limited (LASD) is reporting $621 million in net profit or an increase of 16 per cent for the period ended December 31, 2018, due largely to increased sales across the pharmaceutical and consumer lines. The company reflects a strong period over period consecutive revenue growth to close the period at $13.3 billion or nearly nine per cent more than the nine months ending December 31, 2017. 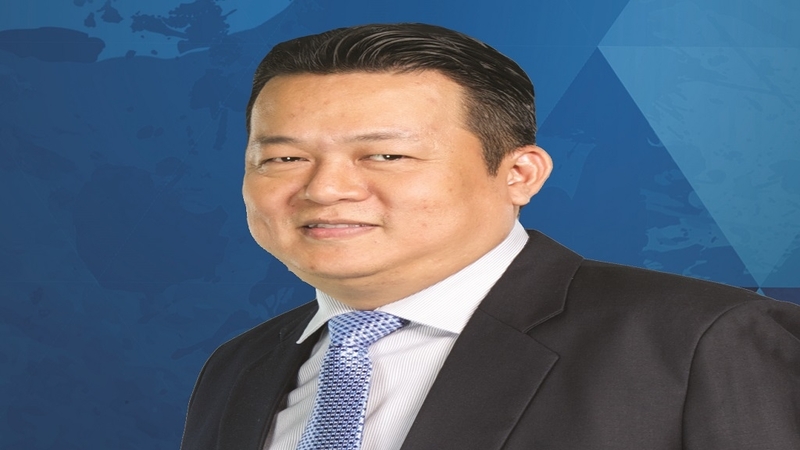 The company, headed by managing director Peter Chin - attributed its financial performance to success in its key areas, including increased distribution of liquid, powdered beverages and distribution of new products to the pharmaceutical market. 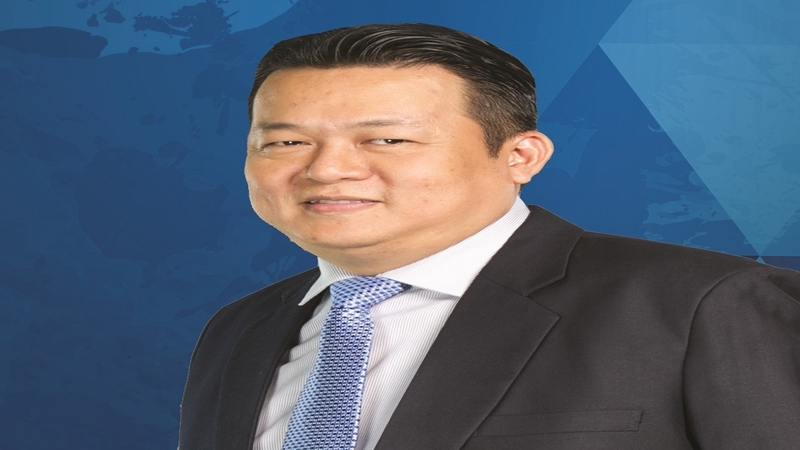 Lasco Distributors said it remains pleased with the on-going successful execution of its growth strategies which has assisted in the improvements to the company’s bottom line. Total operating expenses during the nine months ended December 2018 stood at $2.1 billion, an increase of 13.6% compared to the corresponding period of 2017 - primarily due to start-up marketing costs for newly launched brands, increase in insurance, and improvements in the distribution centre. 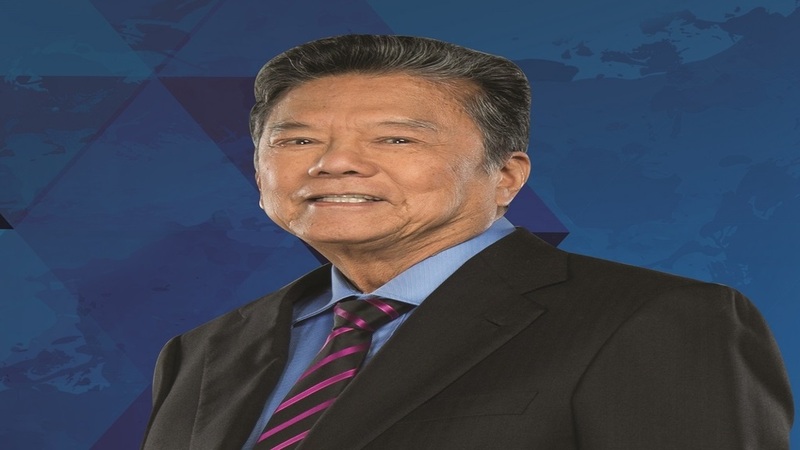 At the end of the quarter, LASCO’s non-current assets stood at $1.9 billion, an increase of $314 million or 19.8 per cent over the corresponding period last year. 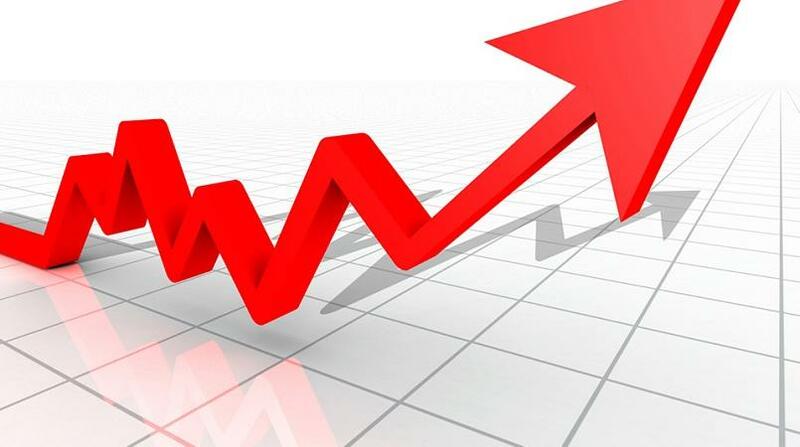 This increase resulted from investment in equipment and warehouse infrastructure. The company believes that the investments in the warehouse expansion and upgrades in core business applications will positively impact its operational capacity and efficiency. To date, the company has repaid a total of $507 million of the loan borrowed for the warehouse expansion which has a current balance of $193 million. Also, during the review period, LASCO Distributors increased its inventories by 0.9 per cent over the prior year to close at $2.5 billion in order to meet market demands for the products. Total shareholders’ equity was $5.2 billion, which was $718.6 million or 16.0 per cent over the prior year. The annualized return on equity for the period was 18.1 per cent compared to 17.6 per cent in the prior year. Earnings per share closed at $0.18 in the current period and $0.16 in the same period last year.